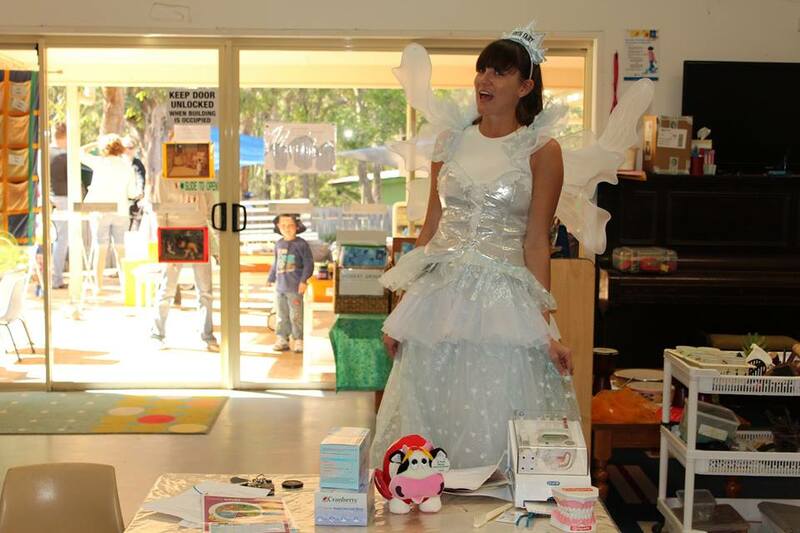 Our hygienists Shannon and Eliza recently turned into tooth fairies and visited Tarragindi War Memorial C&K. They had a great time teaching the children about healthy dental habits and were met with an energetic and enthusiastic audience. The children loved sharing their dental stories, dressing up and playing food guessing games. It was a positive experience for everyone, and we were delighted to contribute to the local community in this way and took the opportunity to make a donation to the Tarragindi School Fete. Our donation was used to purchase prizes that were given out to excited children on the day. It was great to see that the fete was such a success and we look forward to many more opportunities to support the local community.